Sang H. Kim has created 5 challenging forms for the Jang Bong Long Stick. 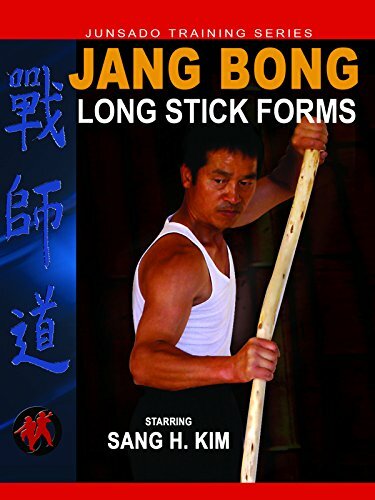 These forms introduce new techniques and more complex combinations to take your Jang Bong skills to a new level. Thorough instruction and multiple camera angles and performance speeds make it easy for you to learn these exciting long stick forms.